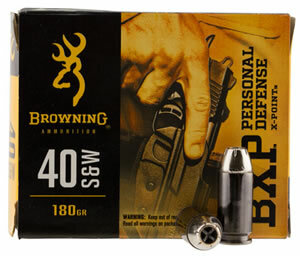 This Estate Range Ammo is brass-cased, boxer-primed, non-corrosive and reloadable. It is economical and reliable which makes it a great ammunition for target, range and tactical training. As per request, the 45ACP in this series has small pistol primers.